Blood Omen: Legacy of Kain (PSX PS1 Playstation) NEW SEALED MINT, GOLD VGA 90+! 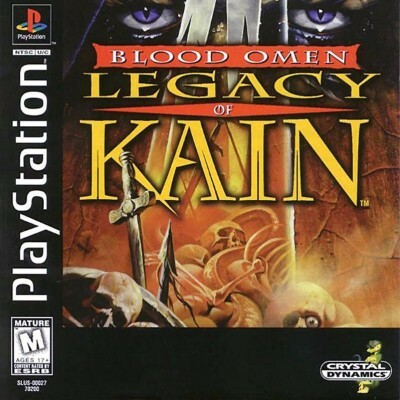 Blood Omen Legacy of Kain, New Sealed! PS1, VGA 85+!